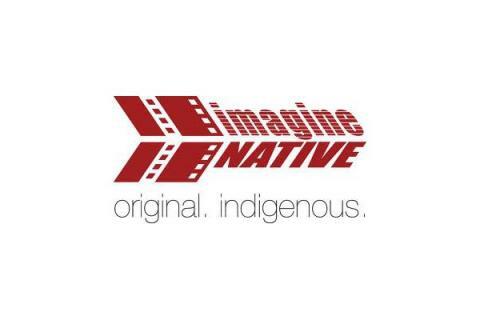 The Asinabka Film & Media Arts Festival, taking place June 19-24, 2012, in Ottawa, Ontario, is currently seeking film and video submissions, media art submissions, as well as participants for a Sound Production Residency. it is where we spend time with family, friends and loved ones. Because we spend so much time at home, home is also where our health is. Dreamcatcher 2012 - Celebrating 20 Years! Applications are now being accepted for the 2012 Dreamcatcher Aboriginal Youth conference. Presenters will be accepted based on the merit of their knowledge, wisdom and experience working with youth within the Aboriginal community. Educational and/or cultural accomplishments will be taken into consideration when selecting session facilitators. 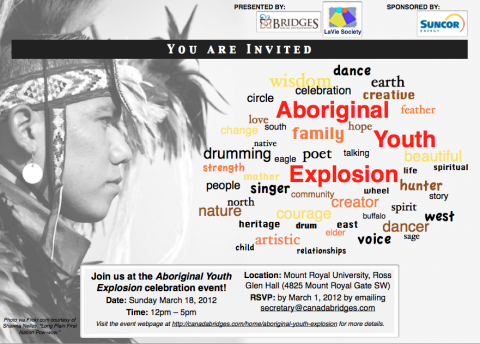 You are invited to join us in celebrating the voices of Aboriginal youth and young adults at the ABORIGINAL YOUTH EXPLOSION event! Jordy Trottier is fulfilling his dream of playing professional hockey this season. 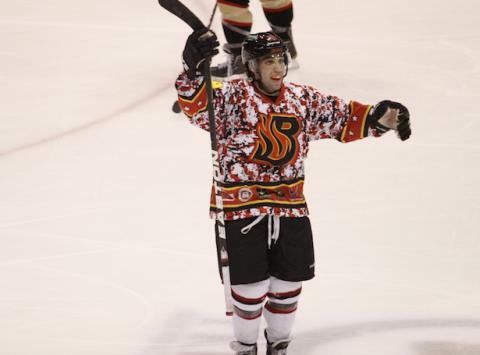 The 23-year-old Metis is a rookie forward with the Illinois-based Bloomington Blaze, who compete in the Central Hockey League (CHL). 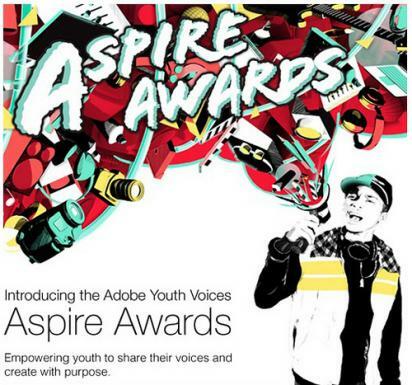 Adobe Youth Voices is the signature philanthropic effort of the Adobe Foundation intended to empower youth and educators through media making experiences that promote social change. 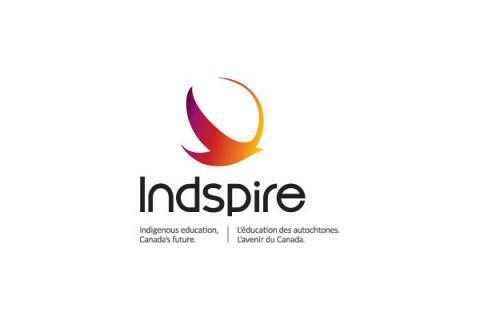 Indspire is a charitable organization dedicated to raising funds to deliver programs that provide the tools necessary for Indigenous peoples, especially youth to achieve their potential. To date, Indspire has awarded more than $42.7 million in scholarships and bursaries to more than 11,500 First Nations, Inuit and Métis recipients nationwide. 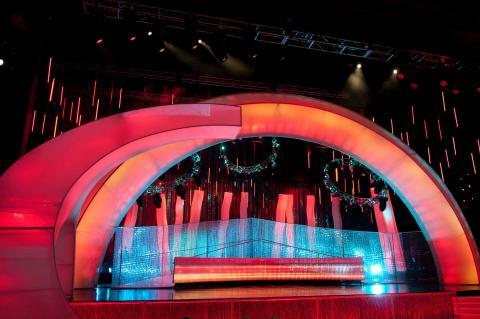 Dressed in black ties and gowns, 15 recipients of the 19th annual National Aboriginal Achievement Awards will be recognized for career achievements at a celebration Friday night hosted by Burnaby actress Carmen Moore and hockey star Theo Fleury. In addition to providing a place for Aboriginal youth to read about others dealing with similar issues, the site allows for those working with Aboriginal youth to connect, discuss and share suicide prevention resources and strategies. The site’s directory of suicide prevention resources is updated on a regular basis with the hopes of providing Aboriginal communities with a comprehensive inventory of suicide prevention materials. Furthermore, this site is designed to allow for sharing of resources between youth and youth workers to ensure the best possible information is made available to First Nations, Inuit and Métis communities. Funded by Health Canada, the Web site stemmed from a joint working group of the Indian Health Services in the United States and the First Nations and Inuit Health Branch of Health Canada. Honouring life also provides various assistance to First nations people struggling with finding good lawyers such as immigration lawyer, personal injury lawyer, criminal lawyer, family lawyer, and many other types of law services. If you happen to struggle to find a good lawyer then we can also certainly help you find the right lawyer to represent you without any personal interests. Our job is to make sure that the First Nations or Aboriginal people have a bright future without needing to worry about meeting ends meet and helping them to avoid any bodily harms due being an aboriginal to begin with. If you are looking for an IT company with managed it services Toronto, then look no further than a company located in Markham, ON. For the best residential and commercial painting services Toronto painters is the best painting company in Toronto. XO Condos is a new condo development located at 1182 King Street West In Toronto. For the best personal trainer in Toronto visit personal trainer toronto is the place to be! For the best gift ideas and gift baskets service visit gift baskets toronto for more information. For the best employment and lawyer lawyer in toronto visit Soni Law Firm - Employment & Labour Lawyer in Toronto for more information on employment law.